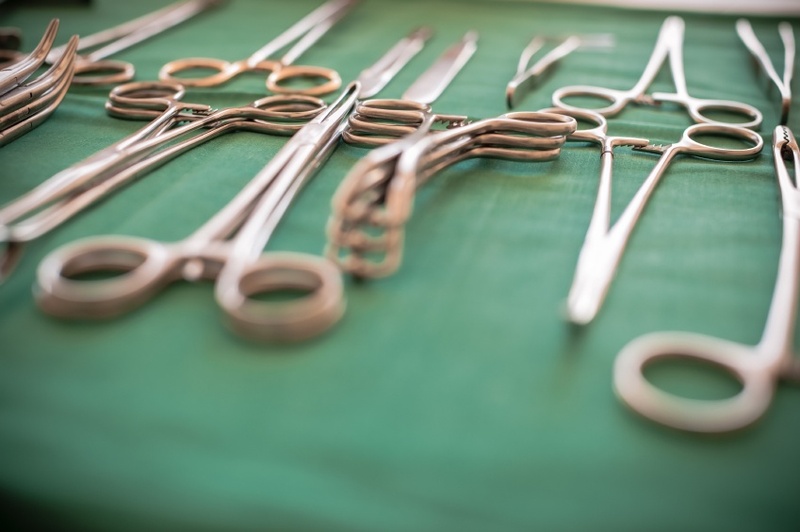 A sterile processing technician’s role involves daily sterilization of surgical instruments and medical supplies for reuse. 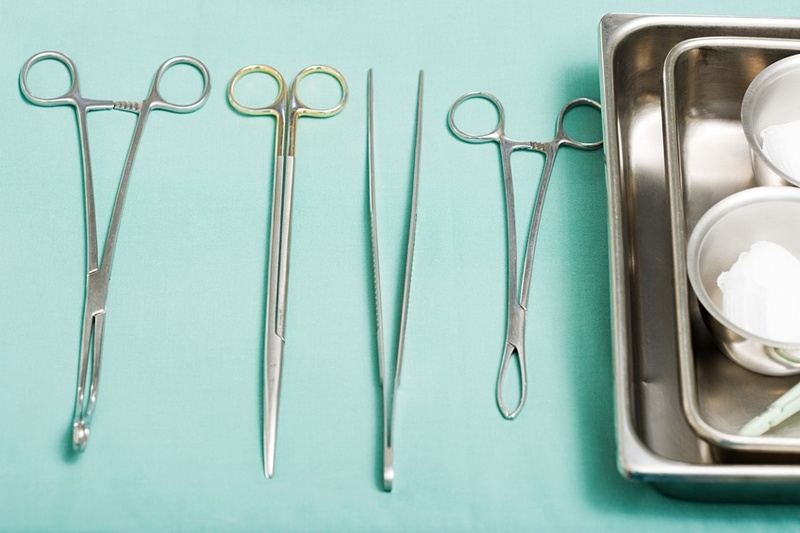 The position is vital in keeping patients and medical staff safe, and requires a vigorous adherence to sterilization processes on a daily basis. Here we will answer the five most common questions about this field and help guide you in making an informative decision. There's something especially rewarding about careers that allow you not just to make a living, but help people as well. That’s the precise reason why many people choose to work in healthcare. But you don’t have to work as a doctor, there are plenty of other jobs in healthcare where you can make a difference. 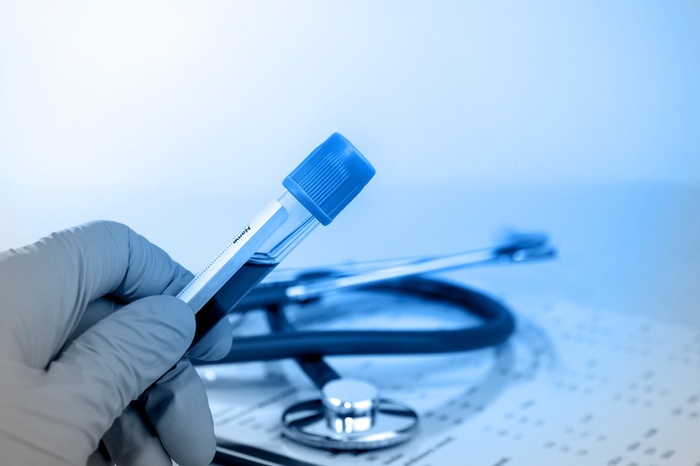 There are a wide variety of technicians and support staff that work hard day-in and day-out to support their fellow medical professionals. 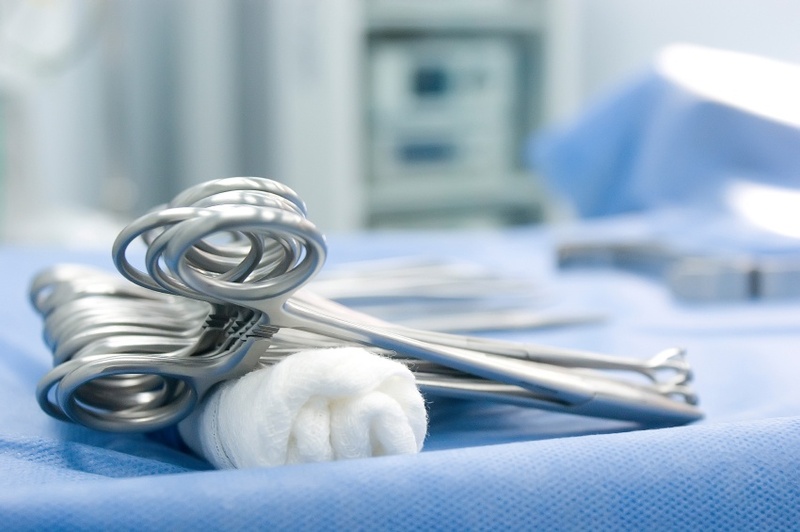 Here we’ll take a look at a day in the life of a sterile processing technician as one example of an important healthcare career that you may not be familiar with. 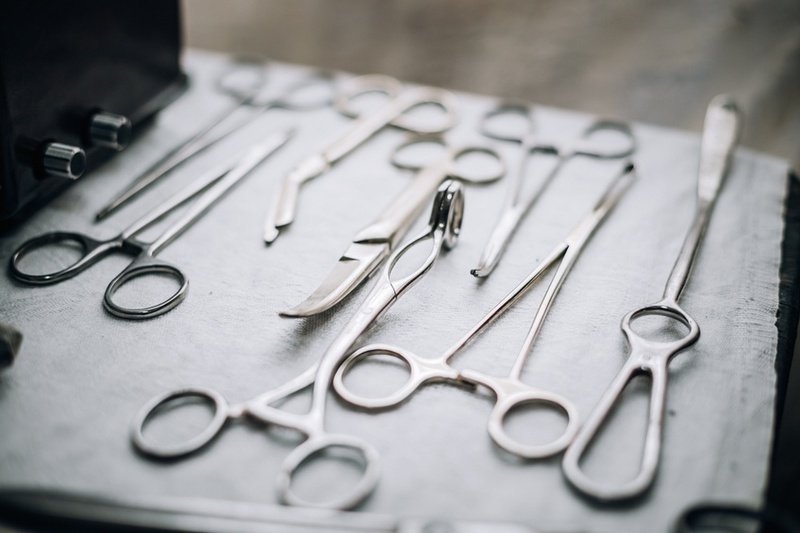 Thank you for reading the fourth part in our newest series, in which a day in the life of a number of different healthcare professions will be explored. 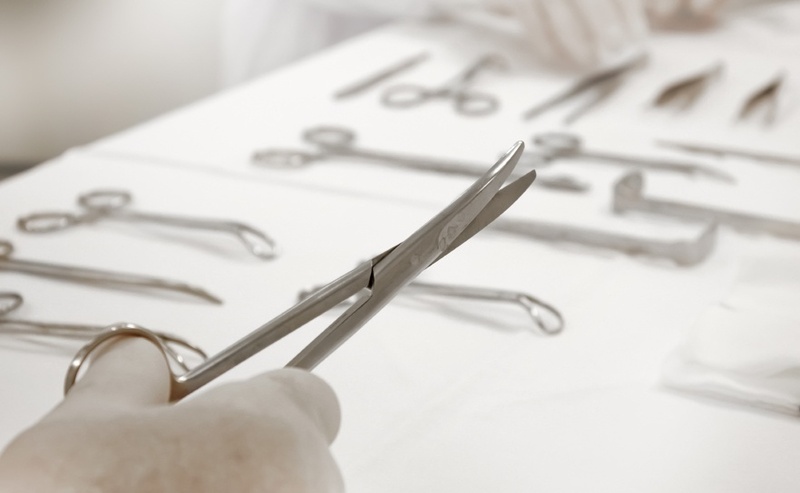 Today’s post will take you through a day in the life of a sterile processing technician.